New York Riveters practice has just ended, a tough one at that. After playing not one of their best games on a Sunday night (12/11), they were put through a taxing bag skate on a Tuesday night. One that some admitted they probably deserved. Blueliner Kiira Dosdall, like the majority of her teammates, worked a 9-5 shift at her day job (more on that later) and then hopped on a train from New York City to Newark, New Jersey to practice with her teammates. 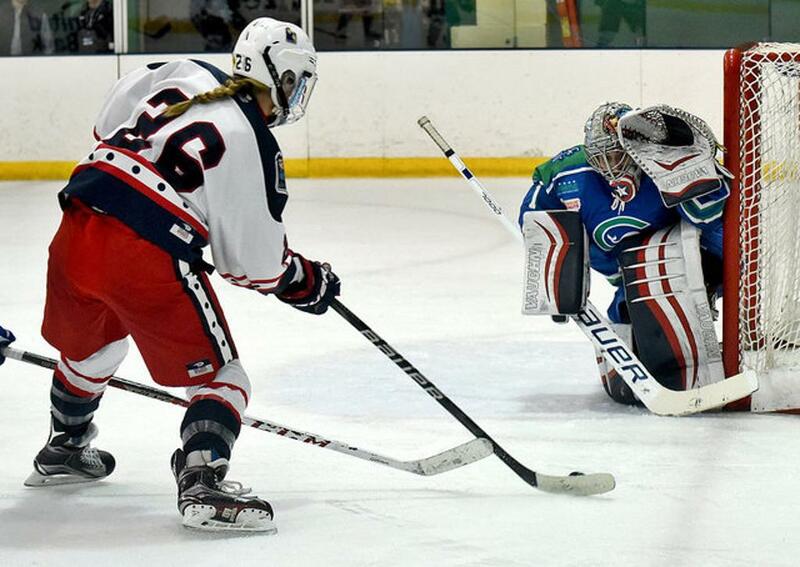 For love of the game, she has played every season except one (when she thought she was retiring) since college and when the NWHL was created it was another opportunity to make a difference that Dosdall could not pass up. No matter how tired she was, as she explains. “I hadn’t skated in like a year,” she said laughing. 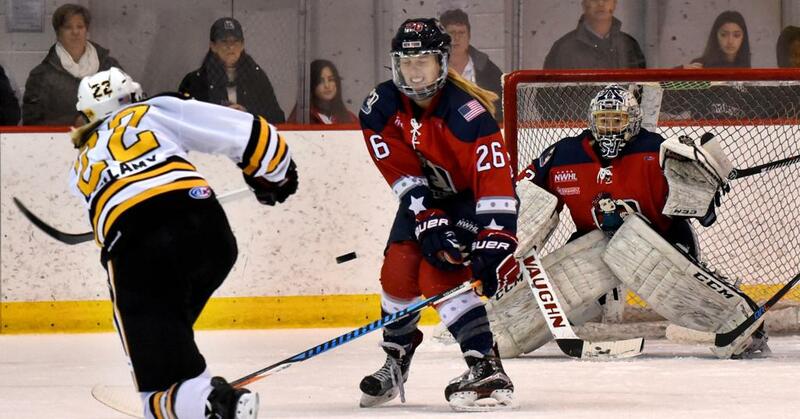 “It worked out.” It obviously worked out pretty well as Dosdall was part of the original Riveters team last season and when it came time to sign a new contract, there was 0.00% of doubt in her mind as to what team she wanted to skate with in season two with the NWHL - despite her ties to Connecticut (hometown) and Boston (a season with the CWHL’s Blades). 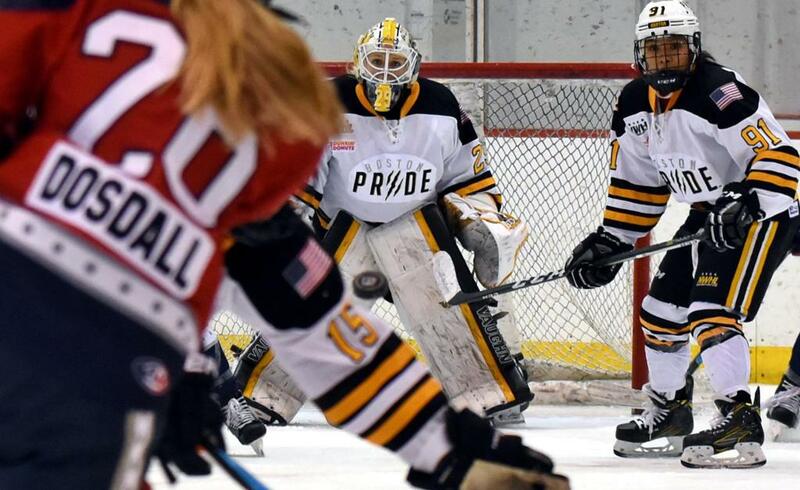 As a trailblazer with the NWHL Kiira Dosdall is making a difference on the ice and in the public eye, but she’s also making a difference off the ice too and a role model for not only little girl and boy athletes, but also in their educations. Something that surely must be rewarding when she finally does get to sleep for a few hours, which we couldn’t quite confirm actually occurs.